The NoWAL Conference will focus on issues of diversity and inclusivity in academic libraries. The conference is aimed at everyone working in libraries, whether or not they have a specific equality and diversity role within their library. How accessible are resources (books, databases, websites) and could resource providers do more? How accessible are buildings and spaces and how well do policies and procedures support accessibility? How can we better facilitate alternative formats and how inclusive are lectures and workshops? What makes good inclusive teaching? How can libraries encourage a successful and inclusive service overall? Does the library work effectively with other university departments to improve provision for diverse populations? How can libraries be more inclusive and encourage greater representation from a diverse range of users? Do user groups have a say in shaping library policy or developments, and are these groups representative? How can libraries boost representation from marginalised groups, such as those who identify as BAME, represent the LGBTQ community or have a disability? What needs to change in selection and retention criteria to enable recruitment to be more diverse? How can libraries attract a more diverse workforce to the sector? How are libraries ensuring a welcoming and inclusive culture for their staff? What does an inclusive workforce look like and how do libraries achieve it? What should inclusive leadership look like in HE libraries? How do libraries ensure that they are developing diverse leaders, managing talent and enabling fair succession planning? How are libraries dealing with mental health disabilities or other health issues, amongst staff and students, especially when the majority are hidden or unseen? What can libraries do to safeguard the wellbeing of students and staff? How well are services joined up across university departments? What wellbeing initiatives have librarians instigated to enable students to build their confidence, resilience and coping skills? We are excited to announce our keynote speaker is Dr Jason Arday. Jason is Director of Student Experience and Recruitment and Senior Teaching Fellow at the University of Warwick's Centre for Education Studies, a Visiting Research Fellow at The Ohio State University in the Office of Diversity and Inclusion and a Trustee of the Runnymede Trust, the UK’s leading Race Equality Thinktank. Registration will open in early May 2019. Further information will follow nearer the time. We offer speakers a discounted rate of £35. The rate covers 2 speakers - any additional speakers pay the full delegate rate (see below). 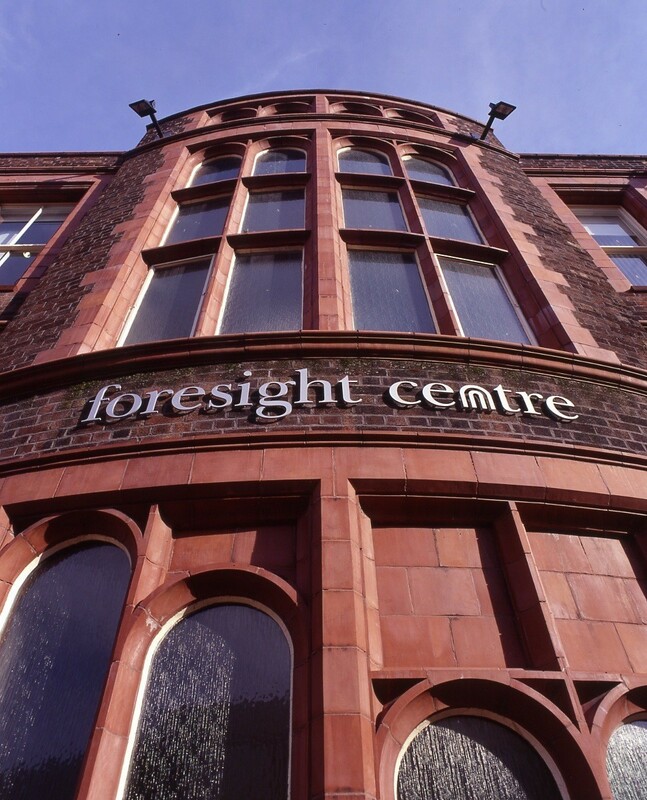 The conference is taking place at the Foresight Centre at the University of Liverpool. By Rail: The nearest mainline station is Liverpool Lime Street station. 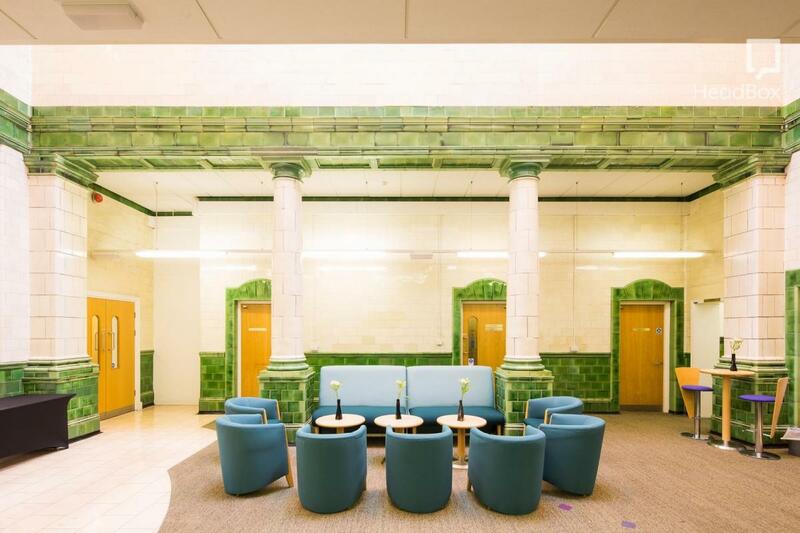 The venue is situated just west of the city centre, approximately 10 minutes by foot from Lime Street. Taxis are available from outside the railway station. By Coach: National Express coach station is a five minute walk away, located on Norton Street. By Car: If travelling by car the postcode is L3 5QA. Follow directions to Brownlow Street. There are a number of car parks situated around the venue - further details, along with directions for driving into the city from various directions can be found on the Foresight Centre guide here. 1st March 2019 - our Call for Papers for #nowal19 has now closed. Thank you for all the amazing and interesting submissions. The Conference Planning Team has been blown away by the quality of the papers submitted. We are in the process of agreeing the programme for the day and will be in touch with everyone who submitted a paper as soon as we can. 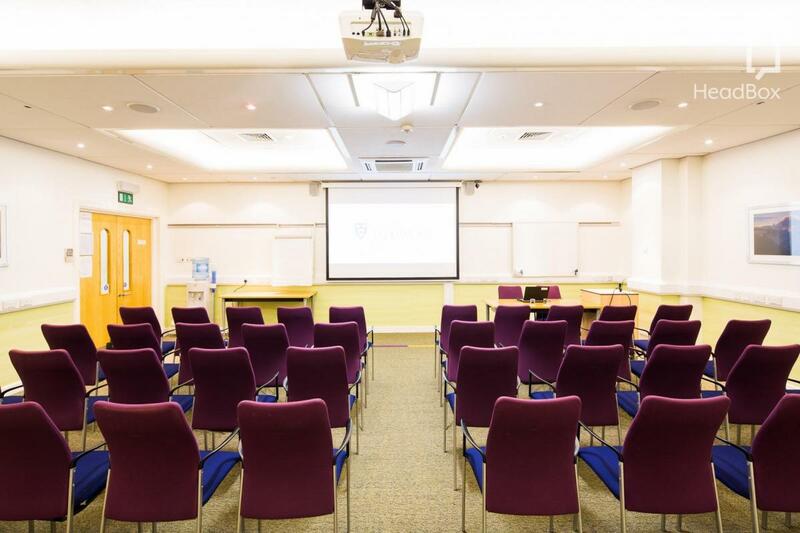 We welcome engaging and innovative papers from staff working within NoWAL member institutions, or from external institutions, from practiced presenters to those ready for their first conference experience. Submissions are invited from individuals, as well as collaborative contributions from within one institution or across organisations. We welcome papers which relate in whole or in part to our conference themes. Your abstract should be a maximum of 300 words and state how your idea matches the theme of the conference. Please check that the title of your paper is clear and reflects your presentation's content. The deadline for receipt of submissions was 5pm on Friday 1st March 2019.